Good morning friends! Can you believe that it’s now almost the middle of MARCH? It is flying by for me and I realized spring will be upon us soon. When spring comes I make one major change in my life, I switch out my winter lips for my spring/summer ones. I believe it might be about time to do that! 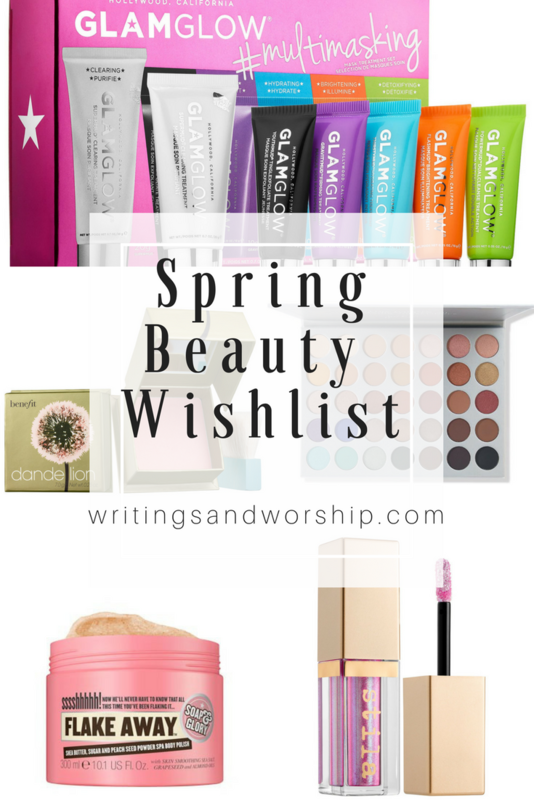 Today in light of the coming spring, I wanted to share my spring beauty wishlist with you! The season changes always bring about a change in makeup and beauty products, I say goodbye to my vampy lips and say hello to my pinks and corals. 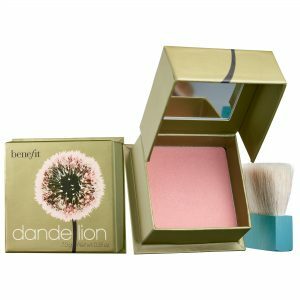 There are a few spring beauty items that I am wanting to make my collection complete this season. 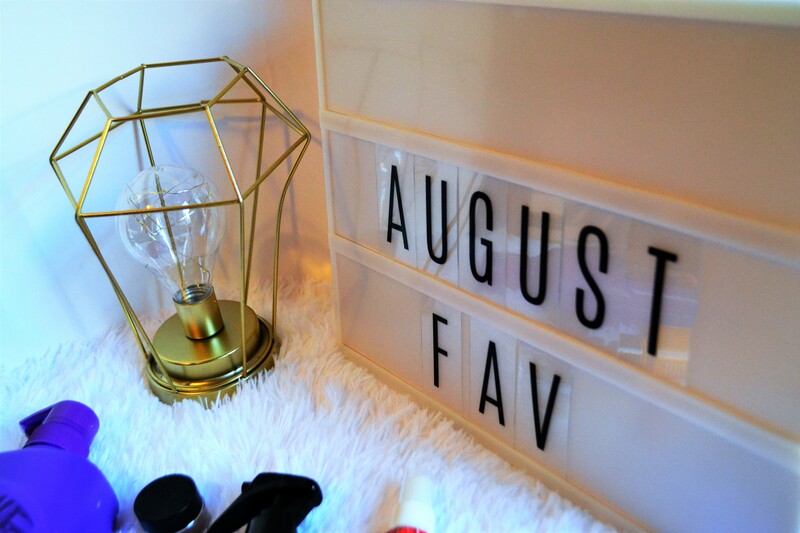 Today I am sharing a few items on my wishlist that I am hoping to pick up one day. Y’all know I am obsessed with the Stila Magnificent Metals liquid eyeshadows. They are some of the best glitter shadows I have ever used. When I saw this new color, I knew I needed it! It’s full of duo-chrome gold and pinks…it is fun without being so holographic it’s unwearable. 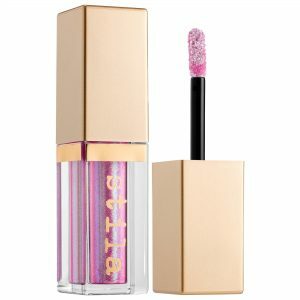 When I saw a swatch online it looked like a gorgeous pinky metallic color that was just screaming spring! Uhh, news flash, I just bought this already. Whoops. Anyway, this palette looks so stinkin’ good. The colors are perfect for any season really but there are a few that will be fun to play with this spring. I have gone back and forth on if I needed this palette for weeks and I finally took the plunge, thanks Ulta points. 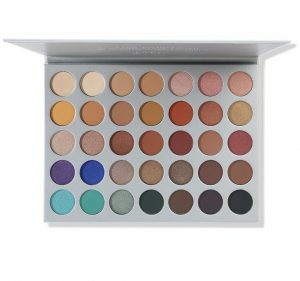 I have watched so many reviews on this that it honestly seems like a great palette worth every penny. Do you have it? Will I love it? I have really been wanting to splurge on a new YSL lip but couldn’t seem to find a good winter color…so now that it is spring, there are many options! I’ve never tried their lip stain but I have heard great things about it and really want to check it out for myself. This is a beautiful soft rose color that is bright, but not too overwhelming. I actually have the small version of this but really want to go ahead and pick up the full size. I think that this is a perfect spring blush. It has that [erfect pink tone that just seems natural on a sunny, spring day. Also, the smell of this blush is amazing- I can’t describe it but it’s my all-time favorite. I have always been a big fan of blush, I know there are a lot of people who aren’t but I am too pale to not love blush, I need a little color to my skin, you know what I mean? 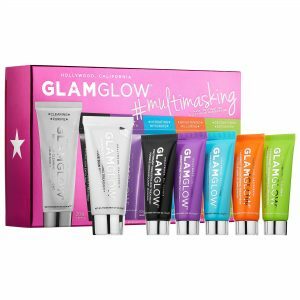 GlamGlow is a well-known brand in the skincare world. I have yet to actually try any of their products and I would love to try this mask set. I love value sets like this because you can try a few different kinds and sometimes brands. I want to really step up my skincare this spring and summer so these would be perfect to try! These cleansing balms have been so popular lately and I am very intrigued by them. I normally take my makeup off with a wipe or micellar water then wash my face, etc. I like the idea of a balm that both cleanses and takes off my makeup. My only concern would be that I would feel the need to cleanse twice, and well who has time for that. I don’t think I’ll ever be a double cleanse kind of girl, but who knows! But I love Clinique and would really like to give this a try! 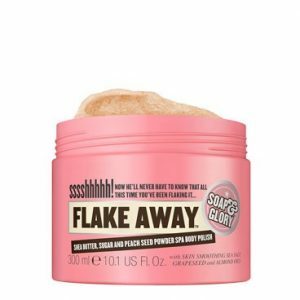 Soap & Glory has some of the best smelling lotions and creams out there. I love their “hand food” cream and would love to try more of their products. All winter I have stayed so dry, no matter what I do! This body polish sounds perfect to hydrate my sad, dry skin and get it ready for spring and summer. I also love their packaging and look forward to seeing if this is as good as it claims. What is on your spring beauty wishlist? Let me know in the comments! Also, have you changed out your lip colors yet? I think I will be this week!